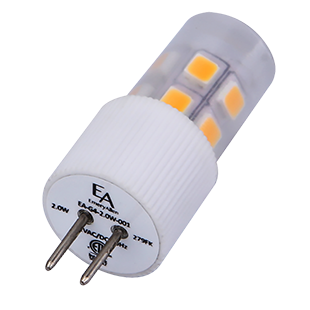 At ClaroLux we offer several options for bi-pin LED replacement lamps. 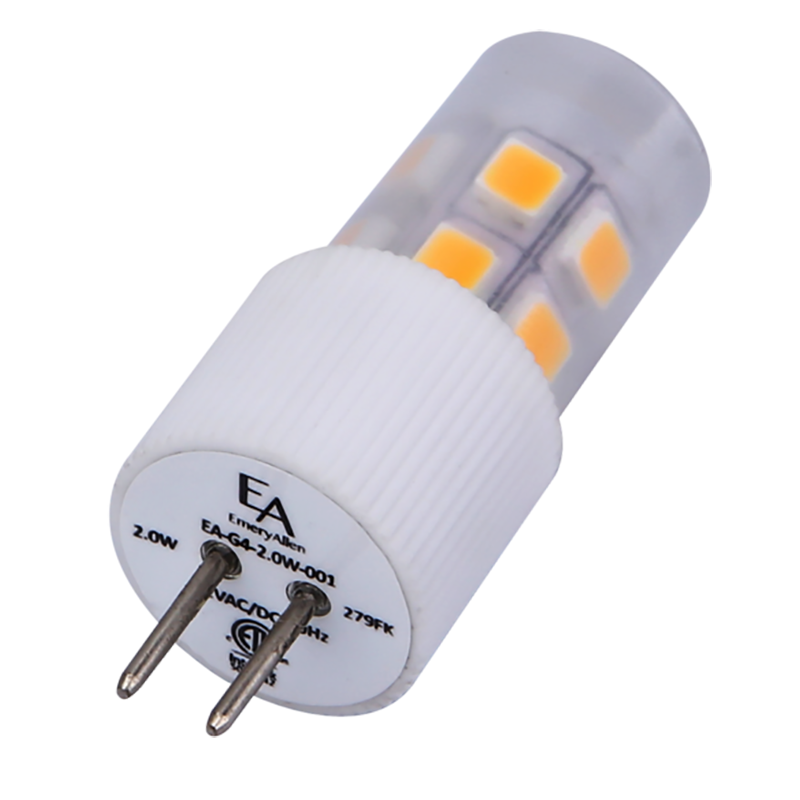 All LED lamps have a multi-directional beam pattern, and are fully dimmable. These lamps are energy efficient and water resistant. 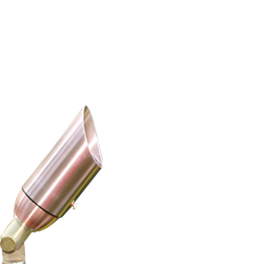 Designed specifically for landscape retrofit applications, ideal for pathway lighting fixtures, wash lighting, and niche lighting.